Each pack has 36 edible wafer round decorations in beautiful packaging. 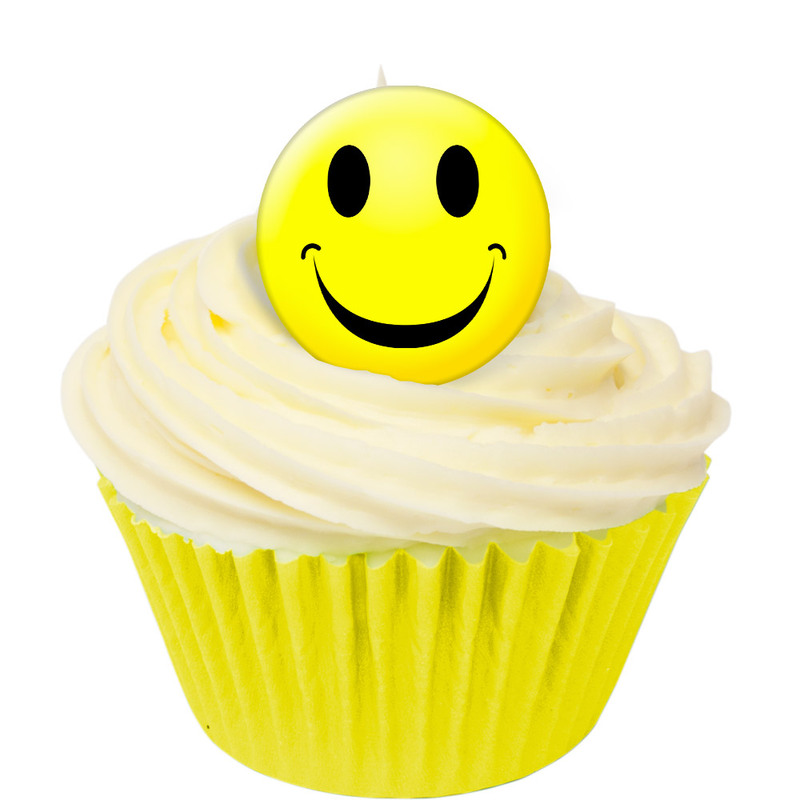 We don�t think that there is anything brighter to top a cupcake with than one of our Smiley Face toppers. With 36 in a pack these are great value for money.